Great bike! Low miles, light wear for its age, always garaged and well taken care of. No accidents, clean title, title-in-hand. Ready to sell. Make me an offer! Serious offers only. No trades, please. The bike starts first try, every time. 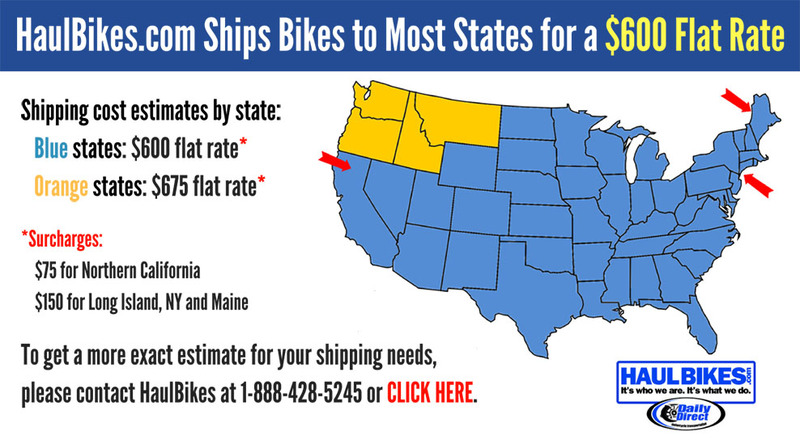 Runs great, fun to ride, fantastic all around bike. 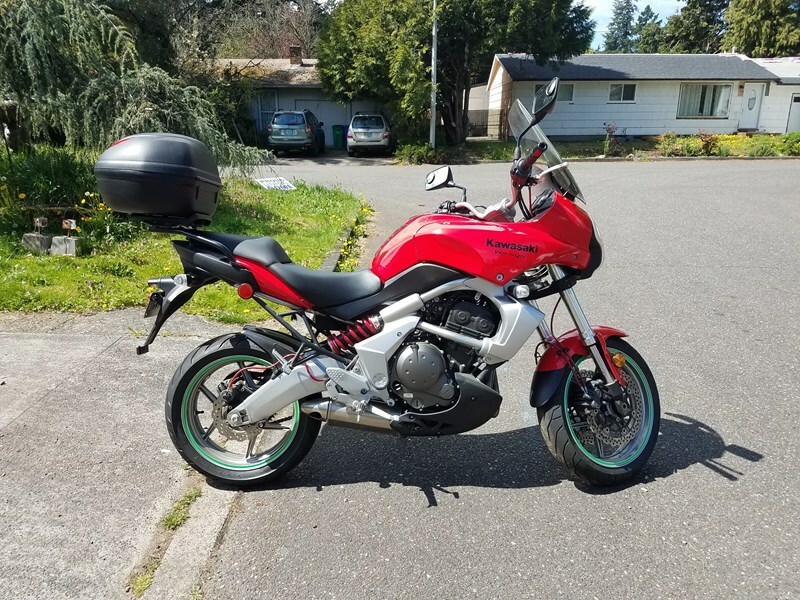 I'm wanting/needing to sell because my wife and I adopted 3 amazing kids (all toddlers), and I simply don't have the time to ride it much anymore. It's taking up space in my garage, and we really could use the money. This bike deserves to be ridden! If you call me, I may not answer. Please leave a message, or better yet, send me a text message. Thanks. Hello, I'm interested in your 2008 Versys . Hello, I'm interested in making an offer on your 2008 Versys . Hello, I'm interested in trading in my bike for your 2008 Versys . Hello, I'm interested in taking your 2008 Versys for a test ride.